What might have been. We even had an address over there and everything. Crap. That muppet hand of mine looks pretty creepy too. 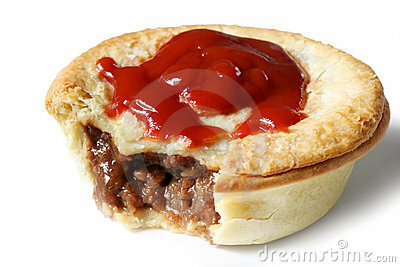 One can never underestimate the underlying yearning of every Australian for the humble meat pie. On rare occasions they have been known to contain actual meat. The Pie Shop was of course our first pit-stop off the plane. It was time my thin-walled, healthy arteries took a serious beating. Your first day at school can be a harrowing one. My grade advisor, Mr Browning, was having a bad day on account of his wife having foot surgery that morning which in turn led to his shaving on the way out the door which meant his face looked like it had contracted measles. He seemed to be struggling with life somewhat. There was another boy there who was starting school that day too, but he gave the impression he ate his own brother for breakfast, so I was happy to go it alone. Mr Browning and I stepped out into the hallway only to drown in the oncoming sea of white faces. I was beginning to think standing out was the better deal. I had gone from a class with a sum total of 10 students, of which I was like, the 8th smartest, to a high school of over 1000, of which I was like, an ant. That was smaller than all the other ants, and possibly transparent. A good bunch of friends is all you need. The titular Mo, Deano, Josh, Mark & Jez kept me going. 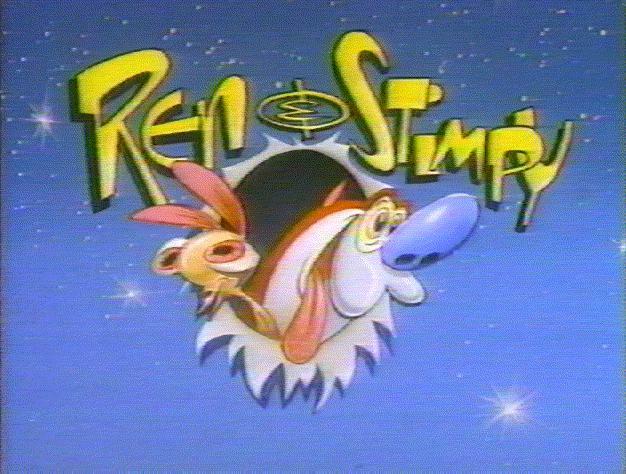 I got called Ren ’cause I bore some resemblance to the Chihuahua from The Ren & Stimpy Show. But I could live with it. Life at that stage was all about nicknames. Mark just got called Mark, since he hit puberty at age 8 and pretty much gave it a black eye, so no one messed with him. The Laws are diff’rent back home. So I took a slingshot to school one day and we got busted almost hitting a teacher with a chunk of soap. Big Deal. I told the principal it was my grandfather’s. Complete fabrication: Dad made it. The warning about the calling the cops was probably overdoing it. There was never enough food to go around. Obviously, the nation was ok, but the school cafeteria always under-ordered so unless you got there while the recess bell was still ringing, you missed out on your pie. Once I got there so early I was first in line. Of course, I’d jumped the gun and was actually supposed to be in Sociology, but it took 15 minutes of sitting alone in the playground to realise. Good pie that day. Sometimes people will hate you for no reason. One kid came up to me once and said: “Hey! Are you Ardin? I heard you wanted to bash me!” I’d never seen that kid in my life. Still bashed him though. I mean, one has to give the people what they want. Probably not cake that day. Forget what your parents tell you: Youth Group is all about picking up chicks. Certainly worked for me. I still carried some sense of dull terror, masquerading as aloofness. That exotic Je ne sais quoi that the ladies crave. Pity I neither spoke nor looked like a tall, dark frenchman. I bought sandals which were all the rage with my American friends, but of course it was winter on the southern side of the planet, so I may have contributed to quite a many stereotypes involving socks. Despite my handicaps I managed a higher batting average than my friends, if by batting average, you mean any relationship longer than 3 weeks. 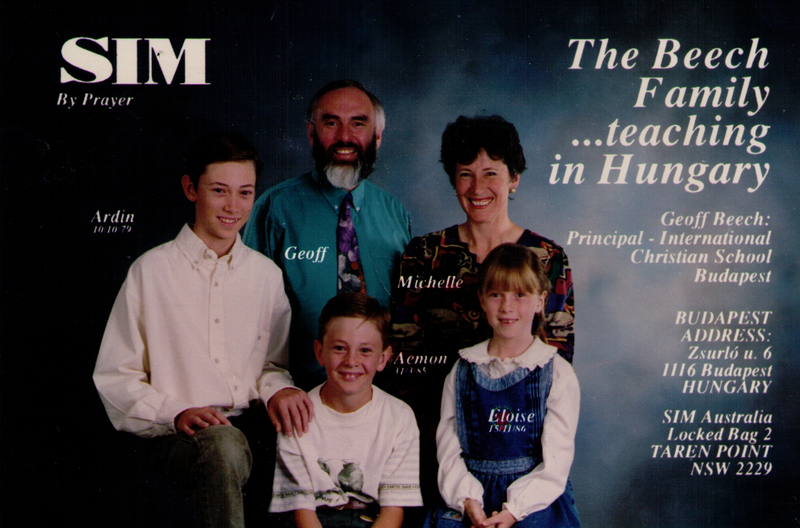 As outlined by the above photo, the original plan was to go to Hungary and learn how to snowboard and become popular. That was my plan. Mum & Dad ruined it by going back to Bolivia instead. They even had a snow week over there. A whole WEEK! For shame. I guess returning to Bolivia had the upside of not living in eastern europe, or speaking German or whatever it is they speak over there. And you just know there would be no meat pies. Posted in SchoolTagged furlough, hungary, meat pie, schoolBookmark the permalink.